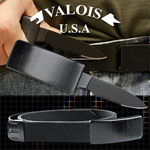 Have you wondered why you need a self-defense weapon nowadays? 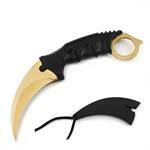 To survive against the attacks, you do need a lethal weapon, such as a hidden blade. 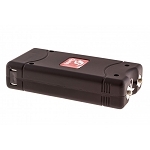 Our real hidden blade would enable you to escape threatening situations efficiently. 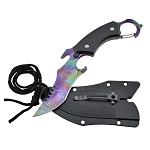 It is a solid weapon manufactured with quality stainless steel. In a thrusting or stabbing situation, our hidden blades would be promising. The dual edging and serration feature allows you to use every point of the blade. 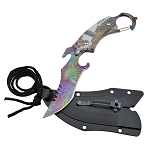 We have tremendous amount of hidden blade knives for sale. 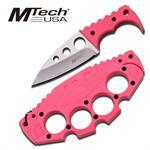 So, buy our blades to make a strong statement, and create fear among the attackers. 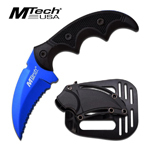 Are you busy to identify which hidden blade is the best for your self-defense? Let us do the job for you. With hundreds of extraordinary hidden blades available on our platform, it is understandable how difficult it can be to choose the one that suits your needs. Our customer support is available for your assistance. You can call our customer service to seek assistance regarding the best choices for you. 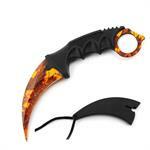 They will guide you throughout the buying process, and make sure you purchase the most suitable hidden blade. 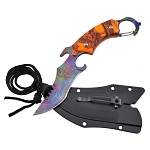 Sharp Import serves as the best wholesaler providing wide variety of hidden blade knives. 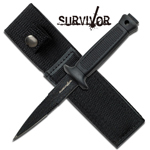 Our real hidden blades include boot knives, lipstick knives, neck knives, and pen knives. 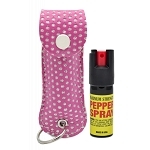 They are small, but effective, and can be injurious to your attackers. 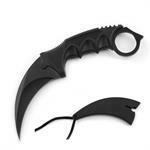 The multi-point blades can inflict severe damage to your attackers. However, nowhere else you would find such real hidden blades. Not only that we are the greatest wholesale providers, our products are also termed as the best, considering the quality, and ease to carry. 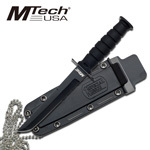 Hidden Blade would be your secret weapon which you can pull out in emergency situations. The size of the blade is small, but its strength is immense. 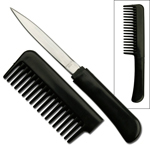 However, its small size would allow you to carry it comfortably, and use it with extreme ease when required. 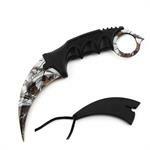 At Sharp Import, we promise to provide the most efficient hidden blade knives at the most affordable prices. 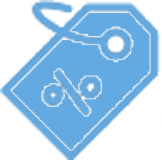 We charge a guaranteed low prices for our products with extra-quick shipping. 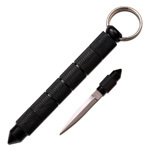 So, buy our hidden blades at lowest prices and use them smartly to get rid of deadly attacks.